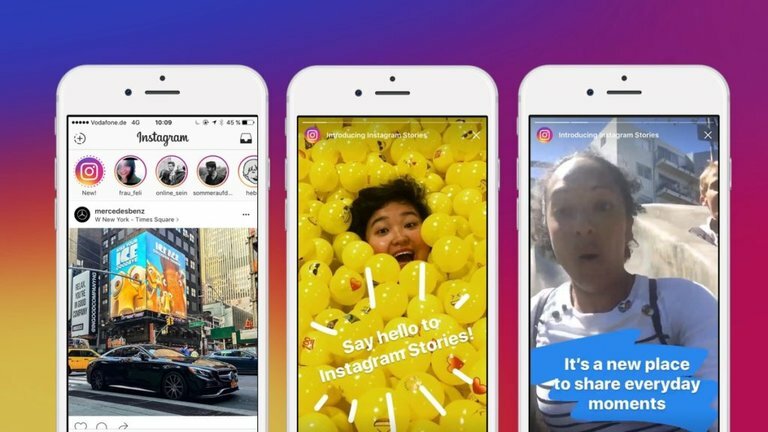 What Instagram certainly lacks regarding stories is the ability to watch them via web - it’s not always convenient to watch stories from mobile application, moreover, not everybody is eager to replace their old phones that simply do not support any of Instagram novelties. Luckily, this addon for Google Chrome browser allows watching Instagram stories of your following on web. If you are already logged in with your IG account on Chrome browser, you simply need to add Chrome IG Story addon to your extensions and immediately after it you will see stories of your friends above the feed. This application is a Snapchat and Instagram stories feed viewer, and among other features, it allows scheduling your stories, posting 10 seconds videos simultaneously to both Snapchat and Instagram too to save your precious time, and shows statistics, including numbers of each story’s plays and views, along with total amount of followers and the growth of their number. Storyheap could be interesting for any Instagram user, and of extreme help to brand owners and bloggers. Read next: #4KDownload4Education: Students, grab your free key!